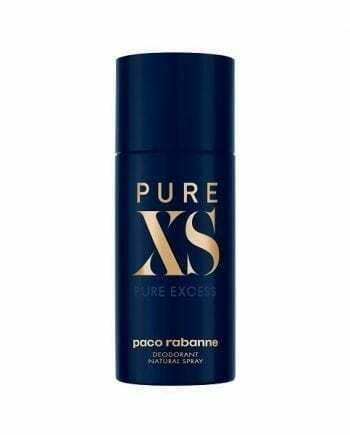 Paco Rabanne Pure XS for Her Body Lotion. A provocative floral oriental. Ex-hilarating, ex-plosive, ex-static. Excess in its purest state. This sensual and bold perfume creates a collision of sensations with the hypnotic notes of Ylang-Ylang, Vanilla and the passionate notes of Salty-Sweet Popcorn, Sandalwood and Ambrette seed. 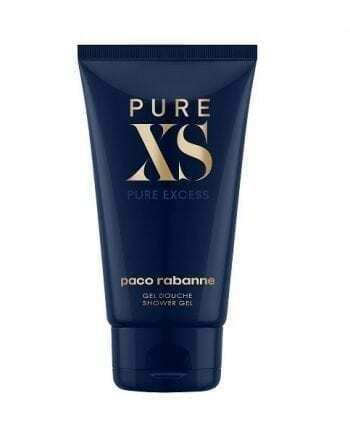 Use this luxurious body lotion after shower gel and perfume to seal the fragrance for the day whilst providing exceptional scented hydration.